Bayside is owned and operated by the Bayside Cemetery Association and registered with the New York Attorney General as a 501 (c) 13 tax-exempt charitable organization. This non-profit category is specifically for burial grounds, and gives us the power to own and maintain the property and to sell rights to burial on it. Also, our status means that the donations we receive are tax-deductible. 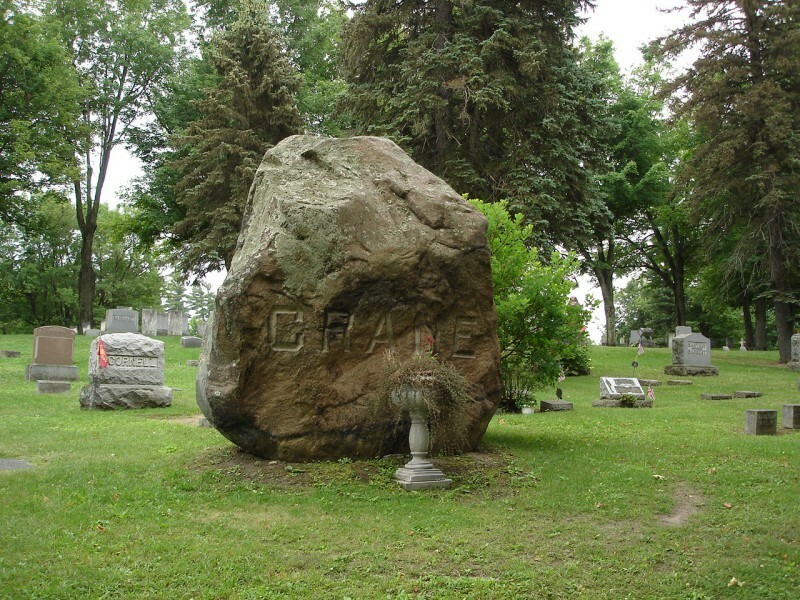 As a 501 (c) 13 organization, Bayside is regulated by the New York State Board of Cemeteries, which audits us and holds us to the terms of our constitution and bylaws. The association is managed by a board of twelve trustees elected from among the plot-owners every three years. The trustees manage perpetual care funds, the income of which is applied to maintaining the grounds and structures. The trustees hold meetings at least twice a year in Potsdam, New York, to which all plot-owners are invited.